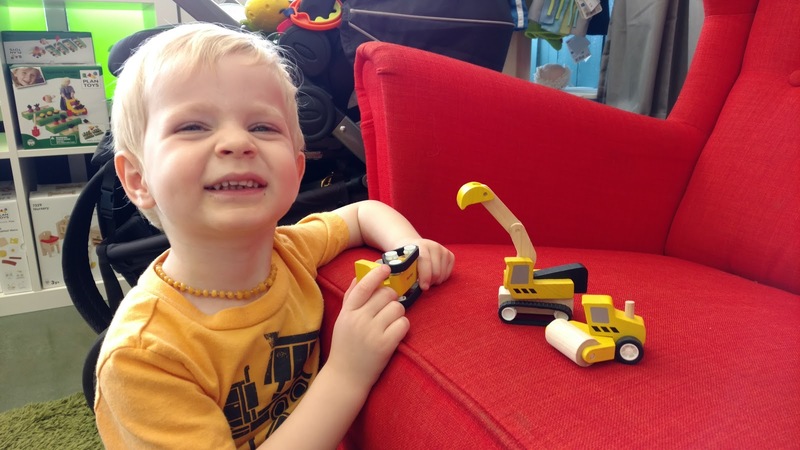 After having a brick and mortar store in Allentown for 5 years, it's only natural that we would get a lot of questions about moving and altering our business model. First and most importantly, We want to point out that it's only the boutique that is closing. 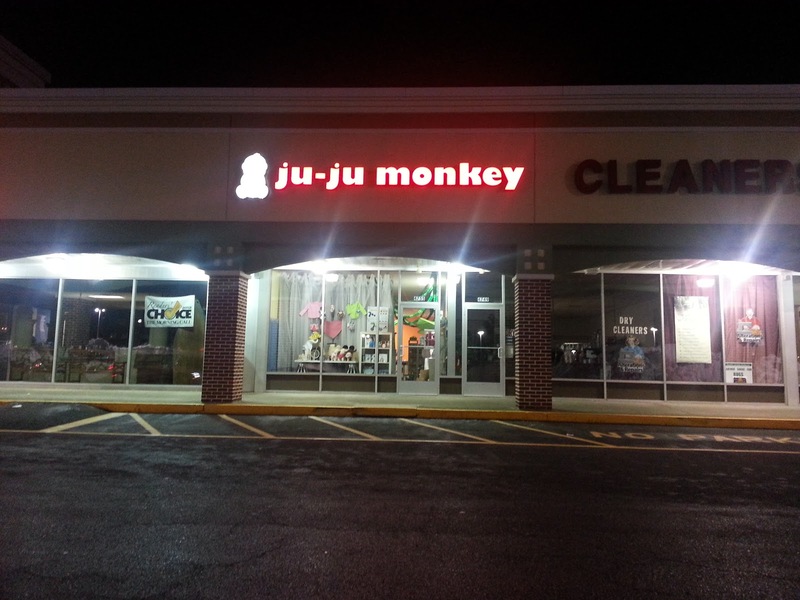 Ju-Ju Monkey is not closing...we're shifting our focus to our classes and our community, which have always been the heart of our tribe. All in-store gift cards should be redeemed by June 30th. We highly suggest you come in early while the inventory levels are higher to use your gift certificates. Online gift cards purchased online remain valid. Our loyalty rewards program is no longer valid. You may use your existing reward certificates on full priced items. Discount codes are not valid. Promotional gift certificates will expire June 7th and can only be used on full priced items. We cannot accept ANY (no exceptions) returns OR exchanges from prior purchases after June 7th. All sales made on or after June 1st are final (no exceptions). Gift certificates will no longer be for sale in store. All in-store gift cards must be traded in for online gift certificates by June 30th. Our in-store software will be terminated during this move and redeeming in-store gift certificates will not be easily done after June 30th. We highly suggest you come in early while the inventory levels are higher to use your gift certificates. All remaining in store gift certificate balances after June 30th can only be used towards classes taught by Sara (babywearing, cloth diapering, science/engineering). Online gift cards purchased online remain valid. Please note that our inventory will be limited. Our loyalty rewards program is no longer valid. You may use your existing reward certificates on full priced items. All classes already booked are still available and will not be cancelled. We still have a strong class schedule through most of July and even into August. Please visit our website and click on classes to see what our schedule looks like. For those of you having remaining punch card credits, you may trade them ins for store credit. Between June 1-8 you will receive $5 back in store credit to be used before June 30th. Between June 9-16 you will receive $2 back in store credit to be used before June 30th. After June 16th we will no longer accept trade in of punch card credits. You may however use the credits for the designated class, if available. The existing class booking system will be void as of July 31. Please visit instructors site for information on other class times and locations. Ms. Hilari of More than Music will have more information on her classes starting again in the Fall. 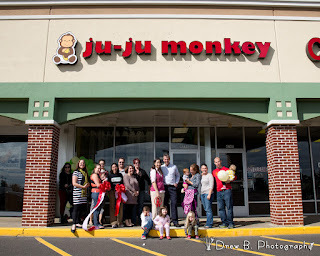 As of May 25th, she is on maternity leave and has no classes on the calendar at ju-ju monkey. Ms Dena of My Smart Hands Lehigh Valley will continue to teach with us through July 11th. All punch card credit will expire July 11th. Ms Lena and Ms Liv of Sing N Move will finish up one more session beginning June 14th and ending July 5th. 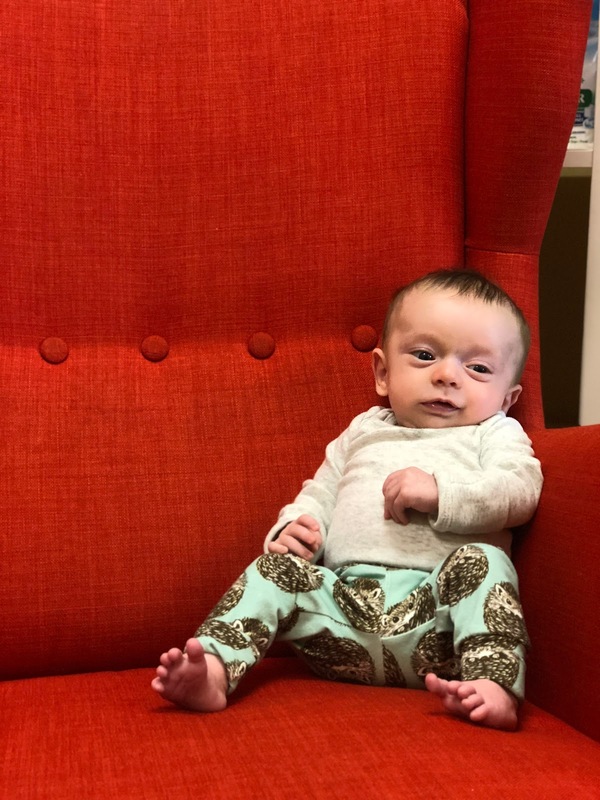 Ms. Sara will continue her classes through August 31st. Some classes may be cancelled due to renovations needed before turning the store back over. We will not know what dates until we get closer to the end. June classes will not be affected. 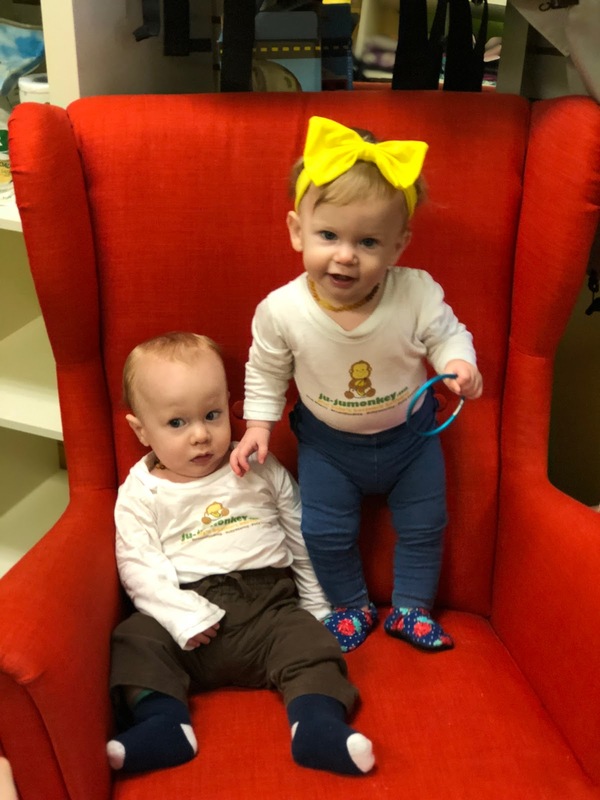 The classes she has offered at ju-ju monkey will continue to be offered at various locations in the Lehigh Valley, like Let's Play Books in Emmaus, Pa. If you know of any schools or daycares interested in STEAM type classes, please send them in our direction. We will also continue our cloth diaper and babywearing education to groups and private one on ones. Information will be on our website once the dust settles. More like what isn't for sale? Anything that isn't nailed down, or maybe even those things too! All of our fixtures, displays, mannequins, baskets, computers, TV, garbage cans, you name it...are for sale. Purchase is first come first served. Cash only on these items. Pickup of larger items will be July 1-8th. 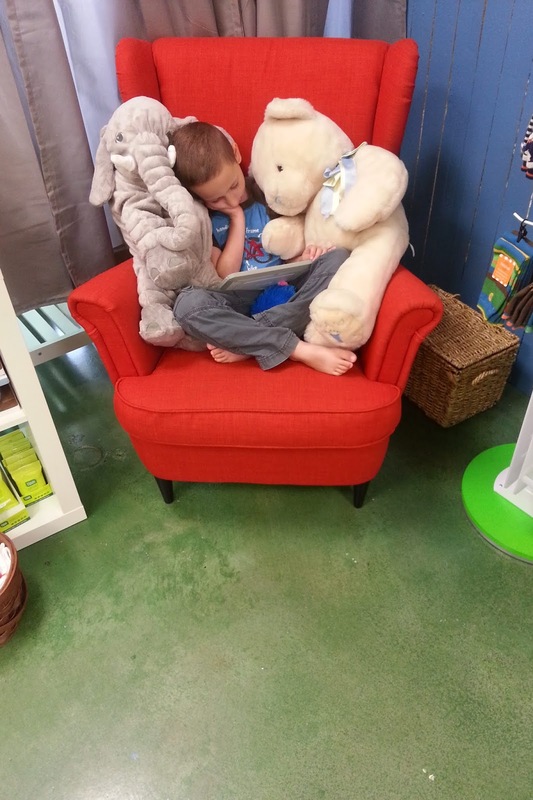 We are auctioning off our BIG ORANGE CHAIR. You can register for the auction here and then place your bids here. The auction will end on July 1st at noon. The highest bid closest, but not past noon Eastern gets to take home an icon of what this tribe is all about. We are also auctioning off the colorful DROP CLOTH that is covered in memories from many of our art classes. You can register for the auction here and then place your bids here. The auction will end on July 1st at noon. The highest bid closest, but not past noon Eastern gets to take home an icon of what this tribe is all about. We are also auctioning off the smaller section of orange carpet in the classroom area. This is the section that has carpet foam and is closest to the retail side of the store. You can register for the auction here and then place your bids here. The auction will end on July 1st at noon. The highest bid closest, but not past noon Eastern gets to take home an icon of what this tribe is all about. If you have items in consignment and you want them back please pick them up before June 7th. After June 7th they become property of ju-ju monkey. We will issue your final payment in store credit on June 8th. We see how people are discussing the closure of Toys R Us and other businesses, big and small and it is sad to hear the disappointments regarding discounts. The expectation, it seems, is that these businesses should be giving things away at a major loss. We hope our tribe can understand that we will not be able to offer our products for pennies on the dollar during this transition. Any items you see online will be available for shipping. While our inventory will be greatly reduced going forward, our curated selection will continue to be available online and at Let's Play Books. We can not guarantee our inventory will be accurate during our Allentown closure. We will do our best though!